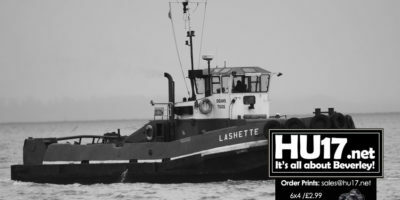 Hull UK City of Culture 2017 Archives | HU17.net – It’s all about Beverley! 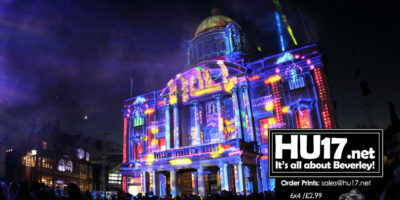 London will launch its first-ever Borough of Culture, a year-long celebration partly inspired by Hull’s transformative year as UK City of Culture. Waltham Forest will be the first borough to hold the title in 2019, before Brent takes over the mantle in 2020. An award-winning contemporary circus troupe is set to perform at a school in Hull, fresh from a run at Sydney Opera House. Brisbane-based Circus company Casus will be making their Yorkshire debut at Hymers College during Back To Ours this half term. Their show Driftwood promises to be a spectacular display of choreography, acrobatics, trapeze and aerial stunts. Acclaimed musician Carl Barât – who rocked Hull Ice Arena last September with The Libertines – is returning to the city next week as part of Back To Ours festival. Hull UK City of Culture 2017 has announced that Carl Barât will be playing North Point Shopping Centre in Bransholme next Saturday (16 February), hot on the heels of Reverend and The Makers the night before. The full-scale replica of Amy Johnson’s Gipsy Moth crafted by prisoners of HMP Hull during Hull UK City of Culture 2017 has found a new home in the city. 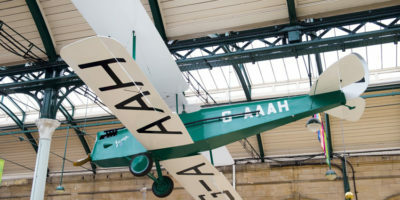 The plane was originally installed in Paragon Station in February last year as part of Hull 2017’s Creative Communities Programme during the Made in Hull season. 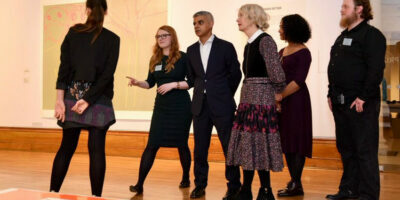 Since then it has welcomed around 30,000 people a day, including the Queen, Sadiq Khan and Goldie. Now it is set to move next door to St Stephen’s shopping centre for a year. 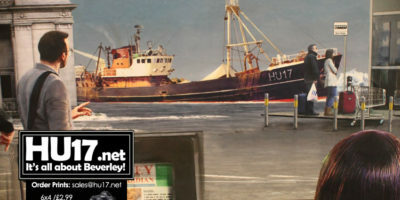 A new exhibition at Beverley Art Gallery from Saturday 16 December will highlight The Humber Estuary. 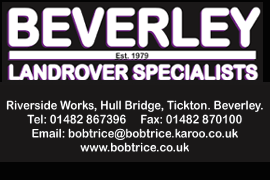 One of the largest estuaries in the UK, the Humber stretches almost 70 kilometres from Goole to Spurn Point. A year of young people’s creativity will be celebrated at LIMITLESS, a two-week festival, running from noon until 9pm, every day this week and until Wednesday 13 December. 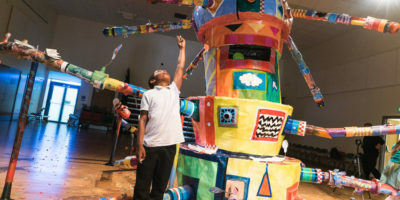 Taking over the former Argos building in Lowgate, Hull; the festival is a showcase of work undertaken by children as part of hundreds of activities during the city’s tenure as UK City of Culture. It is estimated that around 100,000 children run away from home every year. Hull-born Niall Ransome, member of Olivier Award-winning Mischief Theatre Company, explores this important issue in FCUK’D: an alternative show for the festive period, backed by Hull UK City of Culture 2017. Dealing with themes of abandonment, loyalty, family, and the real experiences of young working-class lads in Britain today. Drawing on his experiences of growing up in Hull, in FCUK’D Niall tells the brutal and heartfelt story of a teenage boy who kidnaps his younger brother in an attempt to flee his decrepit council flat and escape his daily encounters with the authorities. The finale of an inspirational year-long project exploring the lives of people living with dementia takes place in Hull this Friday. The Butterfly Effect, part of the Hull UK City of Culture 2017 programme, has celebrated individual stories whilst inviting people to question their preconceptions of what life with dementia is like through various workshops. Marshmallow Laser Feast Unleashes ‘a Colossal Wave! Marshmallow Laser Feast (MLF) – the creative studio that explores human perception through bleeding edge tech – is set to unleash its latest virtual reality (VR) art installation, A Colossal Wave!, on Hull UK City of Culture 2017, from 1 to 10 December. Commissioned by the British Council in collaboration with pioneering Canadian artists (Presstube, Dpt. 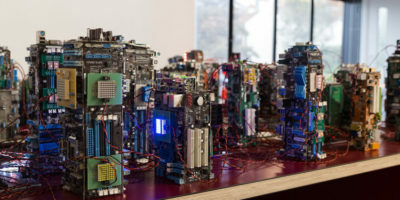 and Headspace), the MLF-spearheaded installation is an artistic extravaganza that combines the latest innovations in interactive and interconnected VR with computer graphic ‘voice fruit’ artworks generated by the public, Newton’s theories of cause and effect, a giant sculpture and a thought-provoking message about marine pollution. There are only two weeks left to visit the colossal artwork by Gary Saunt – ‘A Cultural Pilgrimage from Beverley to Hull’ – on display free of charge at the Treasure House in Beverley until Saturday, 2 December. 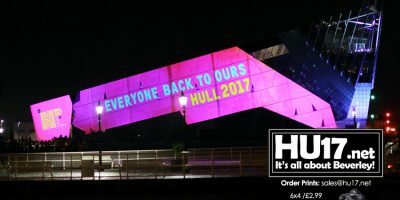 The huge digital painting – measuring over 20 metres in length – has been produced to celebrate the transformational impact of Hull UK City of Culture 2017 on Hull and the East Riding. Bricks from The Sixteen Thousand, the hugely popular art installation currently on show at Unit 1 @TheDock, adjacent to C4DI in Hull, are to be retained as part of the regeneration of the Fruit Market, it was announced today. The Sixteen Thousand is a unique Hull 2017 learning and participation project involving around 150 nursery schools, early years’ settings and children’s centres in Hull. Internationally renowned photographer Martin Parr will announce the winners of the Hull Beermat Photography Festival at Kardomah94 later this month. 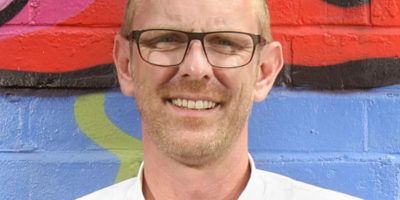 Parr will reveal the 20 images that will be printed onto beermats throughout Hull, as well as giving a talk about his life and work. 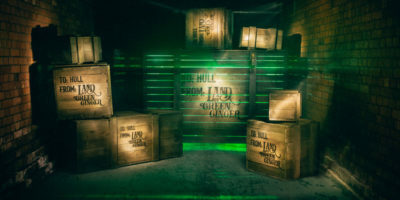 A flagship Hull UK City of Culture 2017 project will culminate next month with Land of Green Ginger Unleashed, a spectacular parade by masters of story-telling and street performance Macnas. Renowned the world over for spell-binding experiences, Galway based Macnas’ impressive portfolio includes performances in China, Australia, San Francisco and most recently in Austin, Texas for SXSW Festival 2016. They’ve even brought the magic to the MTV Awards and to Wilderness Festival. An exhibition celebrating the history of Hull City is heading into extra time. 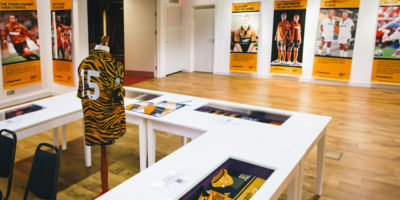 On The Road, the third and final instalment of the Tiger Rags exhibition at the Streetlife Museum, will showcase away and changed shirts through the years. 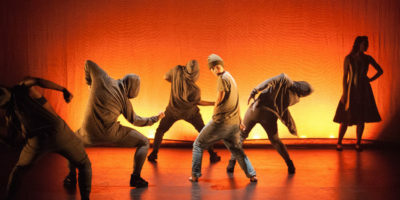 A hip-hop theatre show exploring one boy’s intimate journey of gender transition, directed by an award-winning choreographer who has worked with the likes of Lady Gaga and Coldplay, is heading to Hull. After a sell-out international tour of their production Smother, 201 Dance Company’s contemporary hip-hop style returns with SKIN a journey of self-discovery as part of Hull UK City of Culture 2017’s Back to Ours festival.